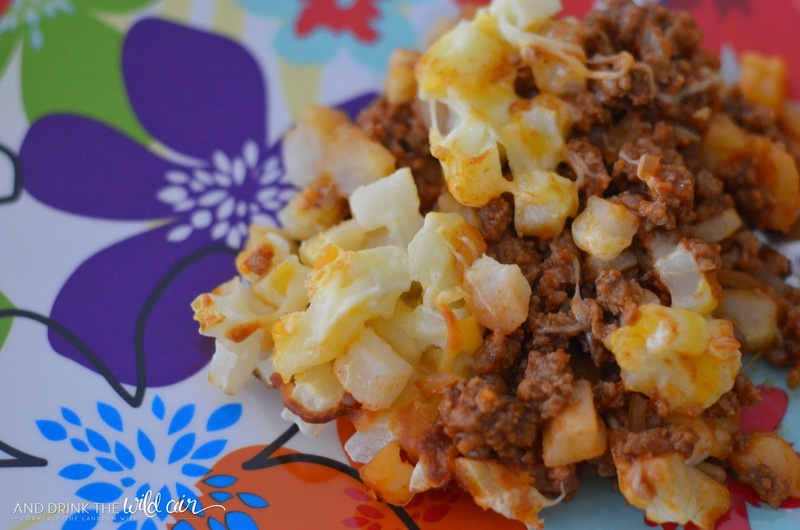 Today's recipe is actually a small reworking of a recipe I did forever ago on the blog called Tater Tot Casserole. 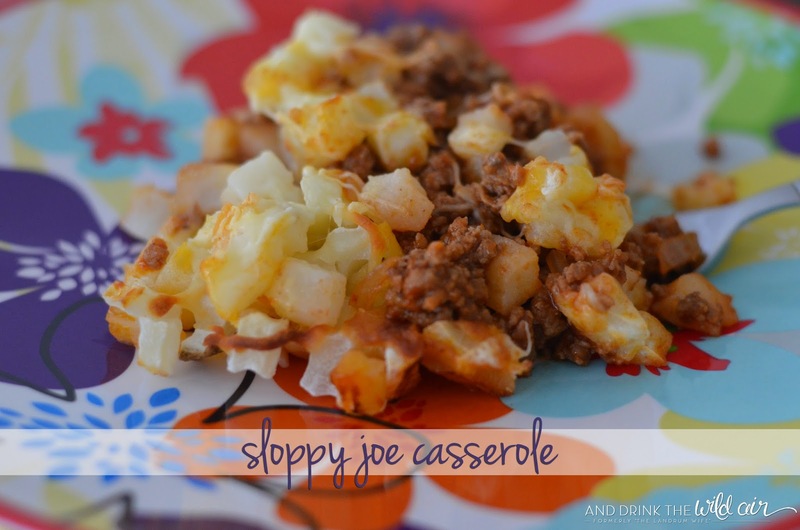 I realized that recipe was more of a Sloppy Joe Casserole than anything, and I set to make it out again as its proper identity! 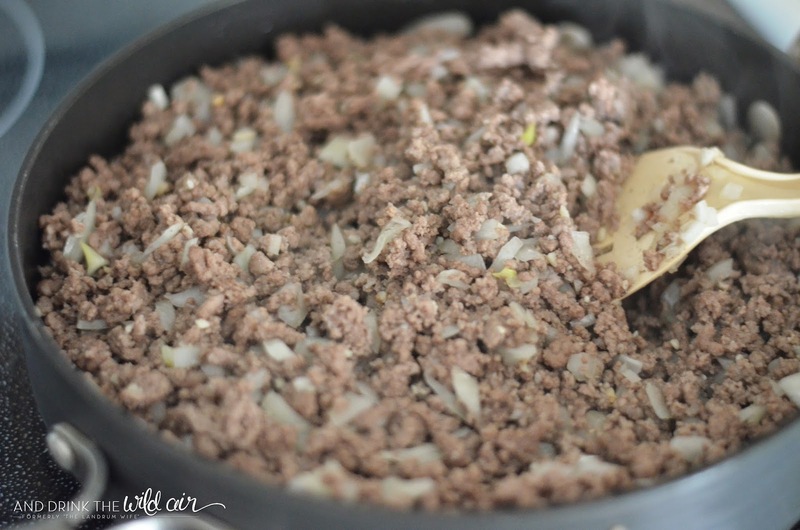 In a large skillet, brown the hamburger meat and add in the diced onions and garlic. Cook until the onions are soft and the garlic fragrant. Add in the sloppy joe sauce and mix well. 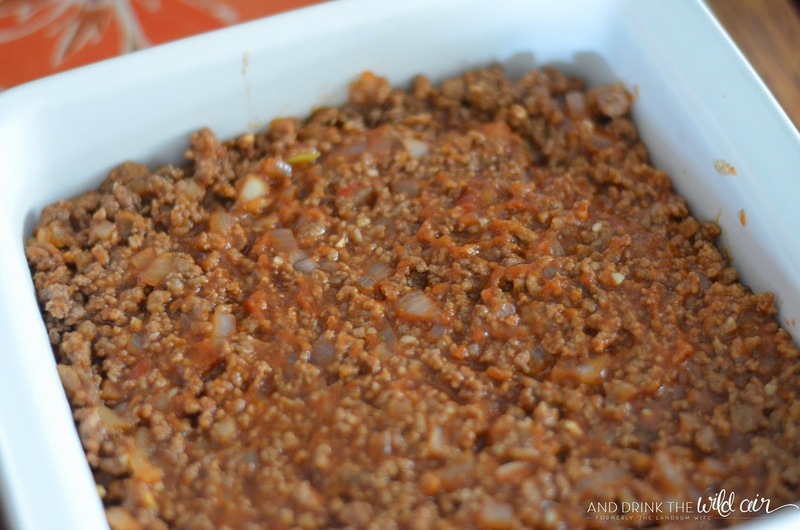 Transfer the sloppy joe mixture to an oven-safe dish. 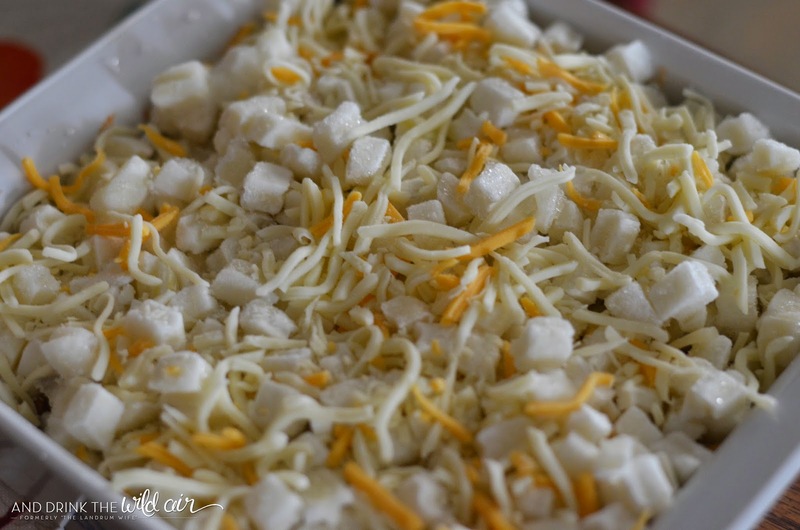 Top the mixture with the frozen hash browns and about 1 cup of the shredded cheese. Bake at 375 degrees for 35 minutes. 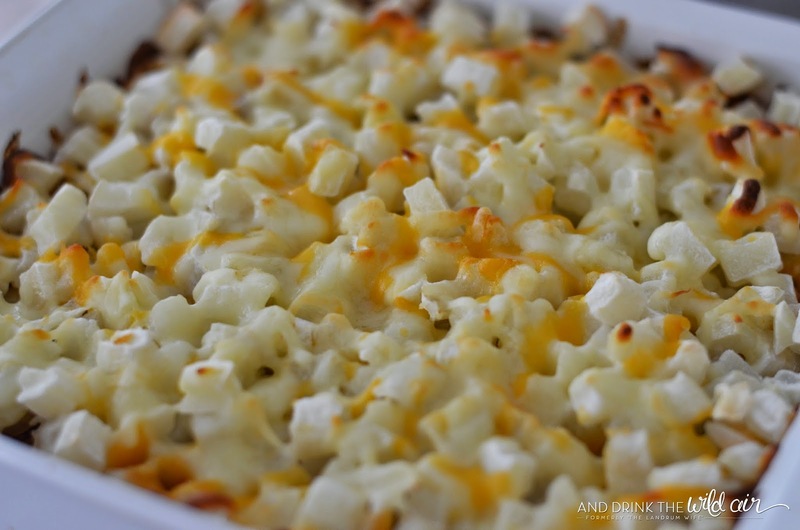 Remove casserole and add the rest of the cheese on top. Bake for another 10 minutes or until the cheese is melted and gooey. 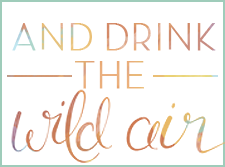 Let cool slightly, then serve and enjoy! 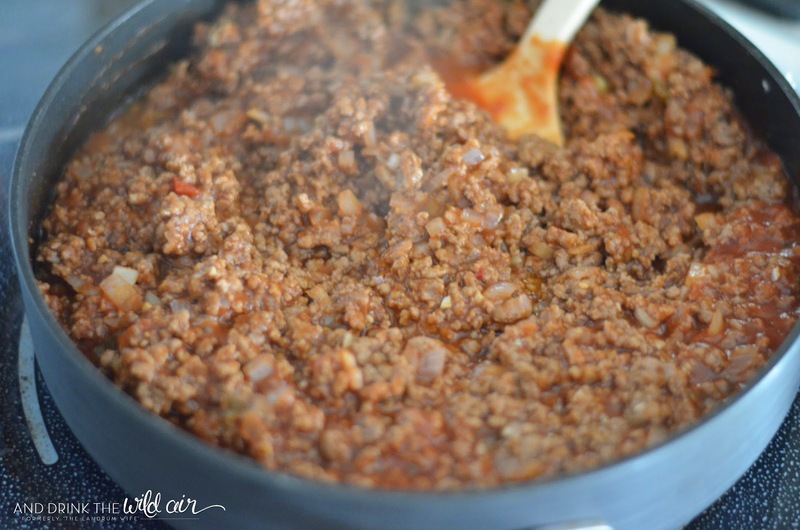 Do you enjoy eating sloppy joes?